London is getting prettier in 2017. 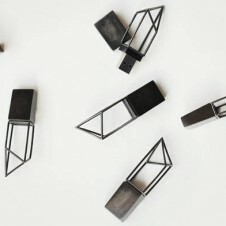 Looks like London will be getting their own version of the High Line. 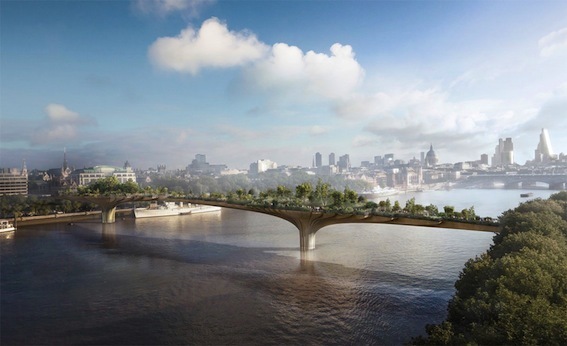 Architect Thomas Heaterwick, has designed a "Garden Bridge" overlooking the River Thames. 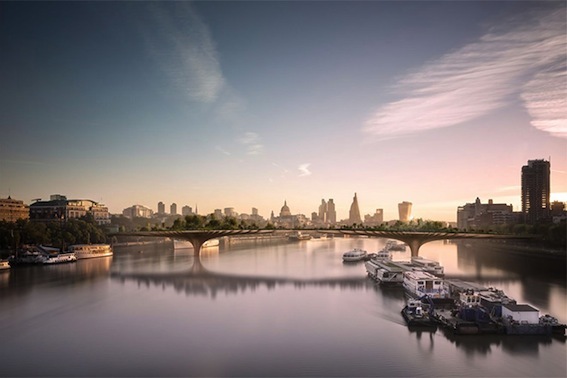 The bridge is a response to a call for change by Transport for London, who are looking for new ways to improve a link across the capital's river. 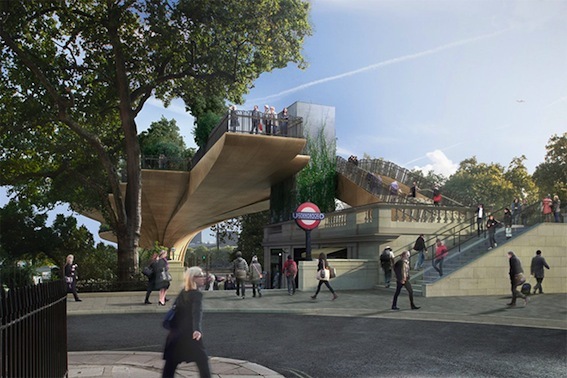 It will stretch from the Temple tube station on the north side over to the ITV tower on the south side of the river. The project is expected to raise the necessary funds to build the bridge for the end of 2017. Get Funding London. See more photos of London's Garden Bridge below.